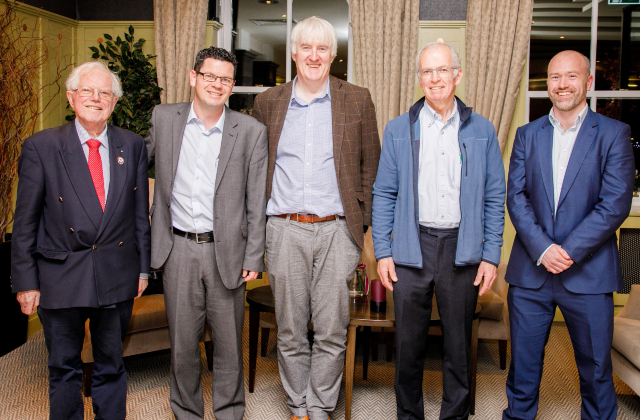 Last weekend Sligo University Hospital hosted the ‘Atlantic Club Orthopaedic Meeting’ which is one of Ireland’s premier orthopaedic meetings bringing together orthopaedic specialists, trainees, medical students and specialist nurses from throughout Ireland and the UK. Over 150 delegates attended the meeting to hear about cutting edge research and the latest developments in hip and knee replacement surgery, foot and ankle surgery, shoulder and spine surgery. 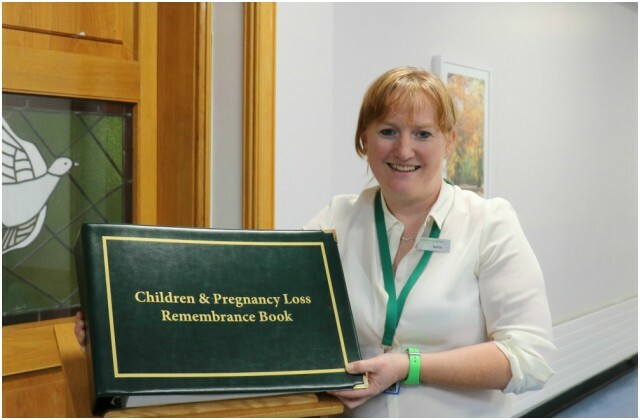 Sligo University Hospital has introduced a ‘Book of Remembrance’ which will be available for families to record the names of babies or children who have died through miscarriage, still birth, shortly after birth or in childhood at the hospital. The book will be on display in the hospital church on the current date and will display the details of the babies and children who are remembered that day. 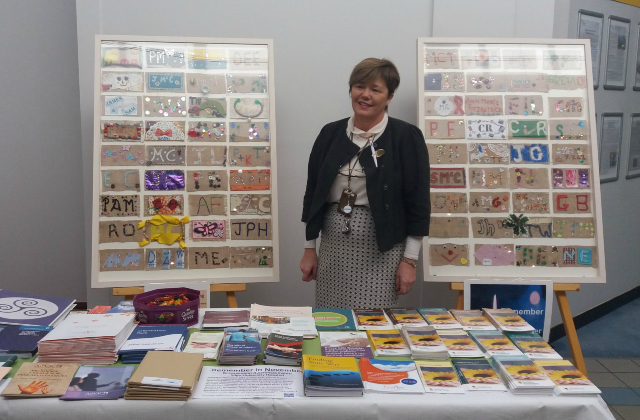 Sligo University Hospital is holding a Bereavement Information and Awareness Event in the main foyer of the hospital on Tuesday 13 November from 10.30am to 3pm. The event is open to members of the public and staff of the hospital. 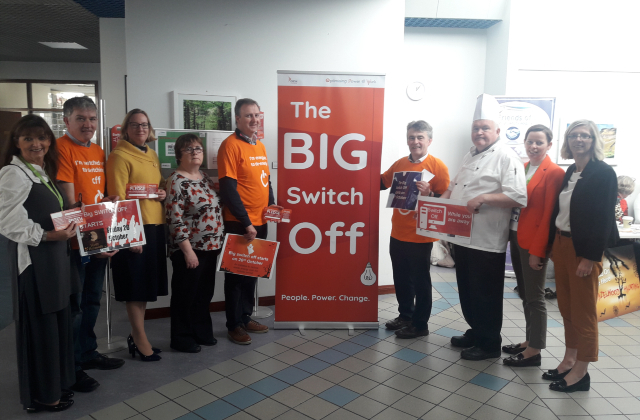 Sligo University Hospital “switched off” last weekend in the final phase of a major energy saving competition, called the ‘BIG Switch Off’. The BIG Switch Off is a staff energy awareness campaign run by the Office of Public Works (OPW) as part of the Optimising Power at Work Programme. In partnership with the HSE’s National Health Sustainability Office (NHSO, six hospitals are participating in the competition, aiming to be named Energy Saving Champion by the OPW and the NHSO. 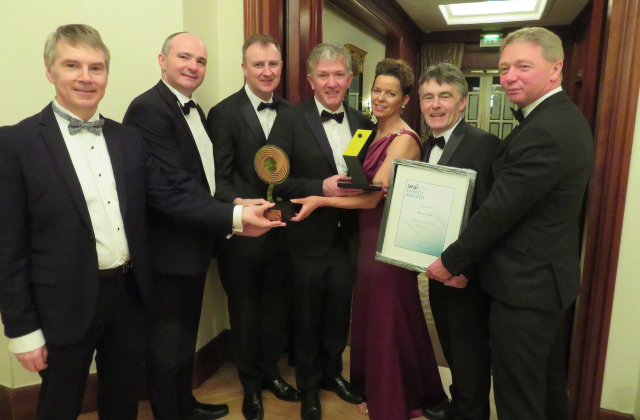 Sligo University Hospital won the Public Sector Award in the SEAI Sustainability Energy Awards which took place last night in Dublin. The award recognised the efforts by the hospital, with support from HSE North West Estates, to focus on energy reduction and energy saving initiatives.